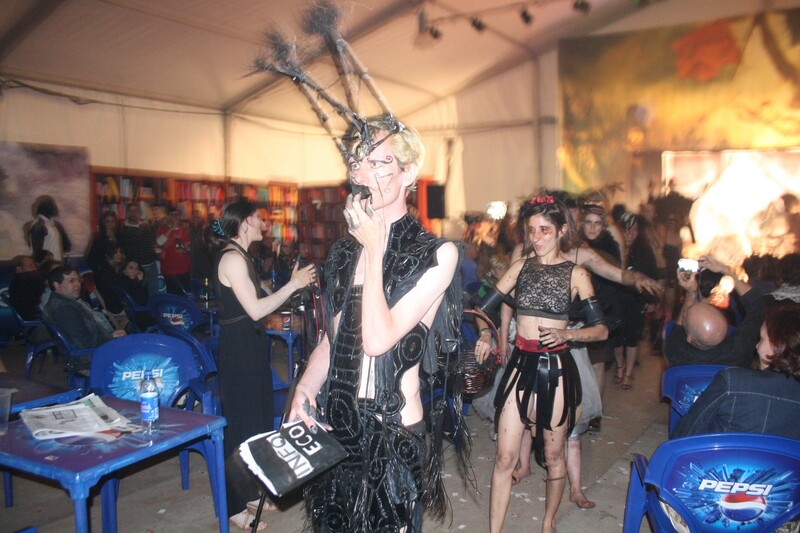 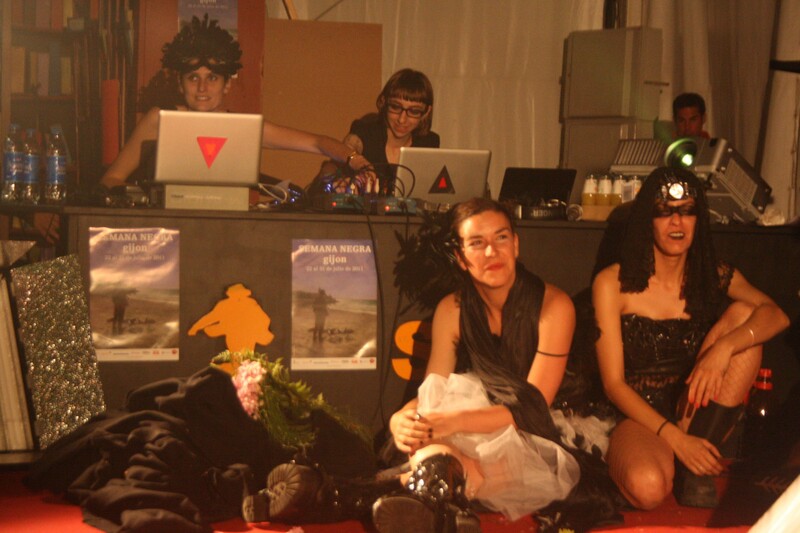 BODA NEGRA took place at Semana Negra in Gijon, Spain at Midnight July 23. 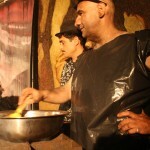 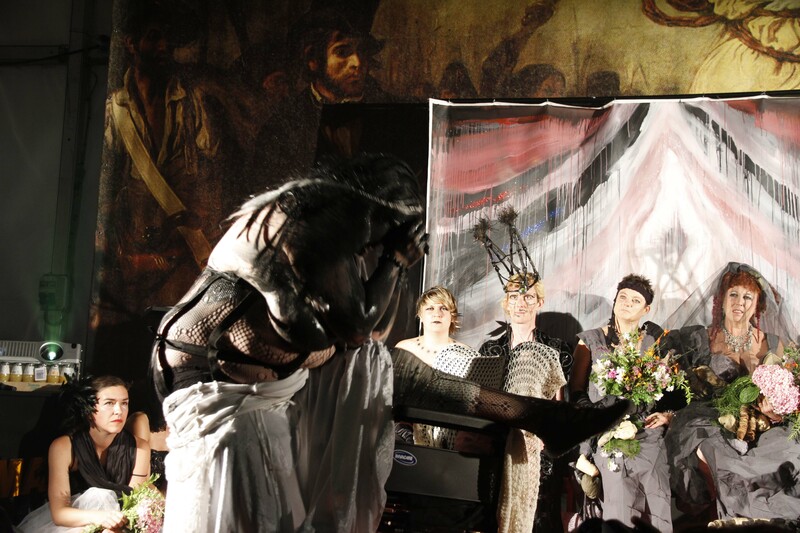 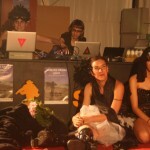 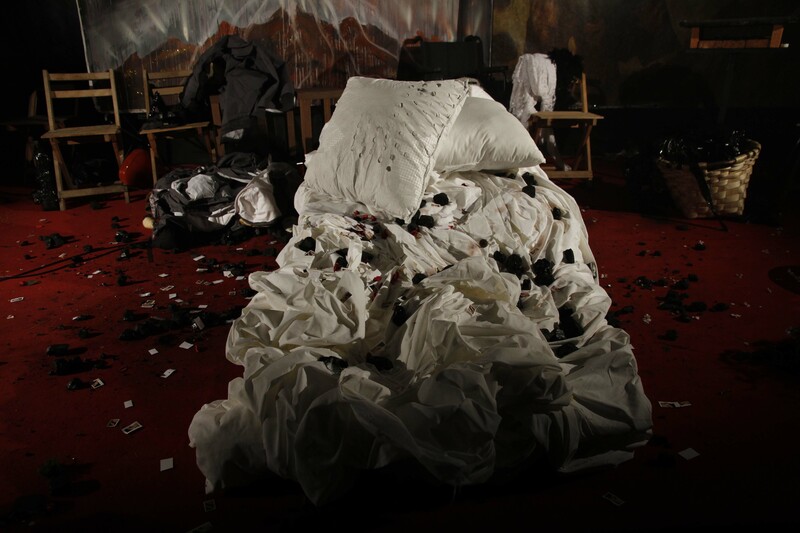 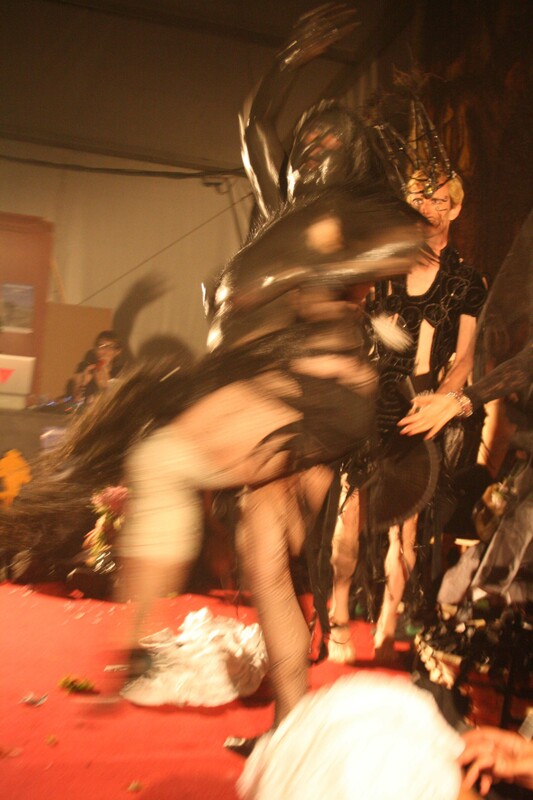 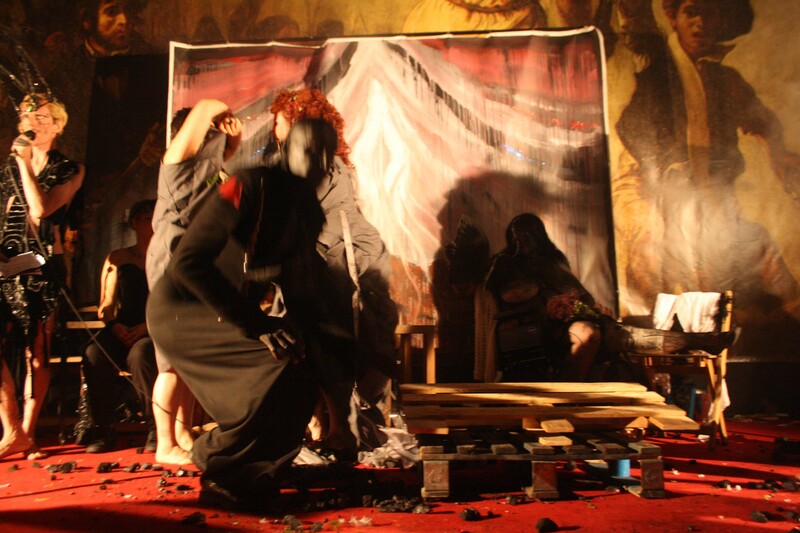 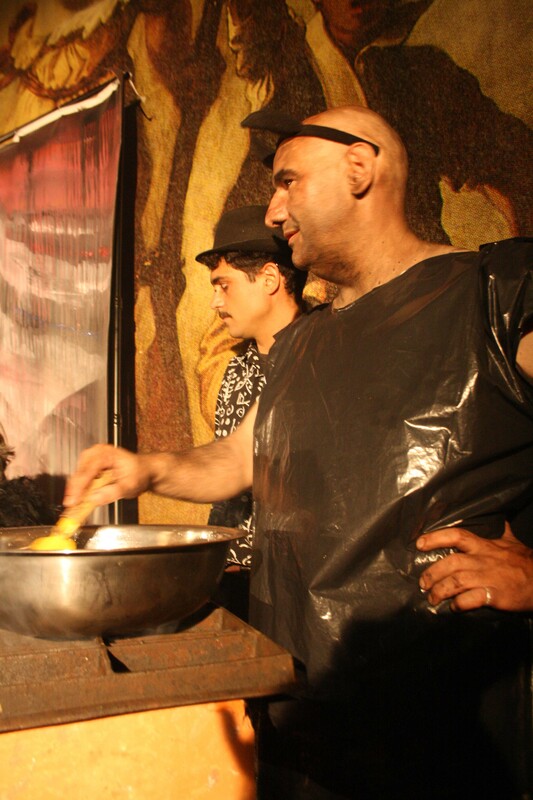 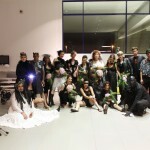 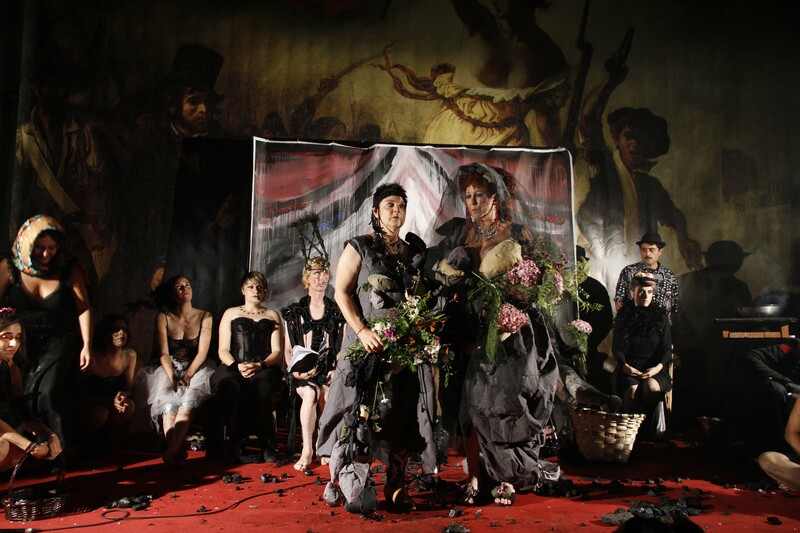 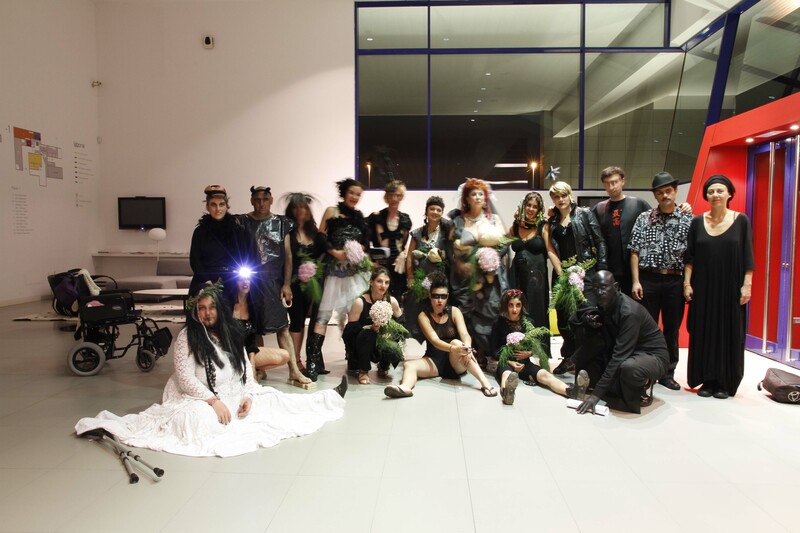 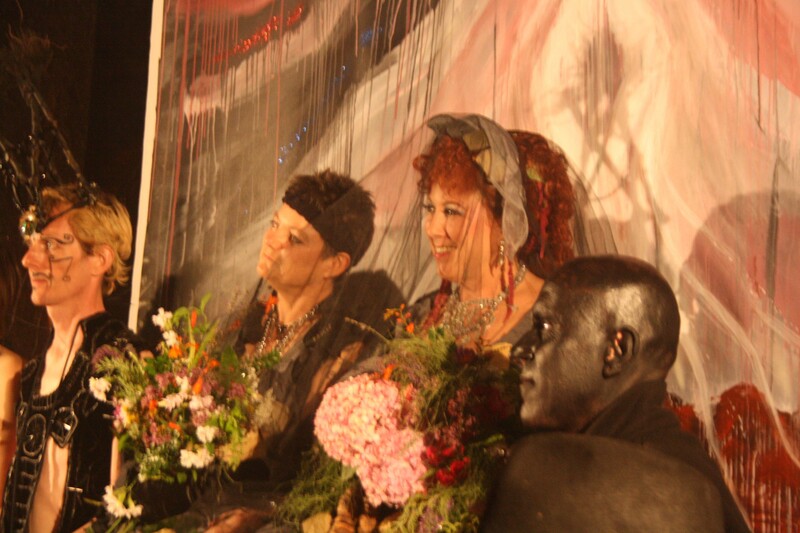 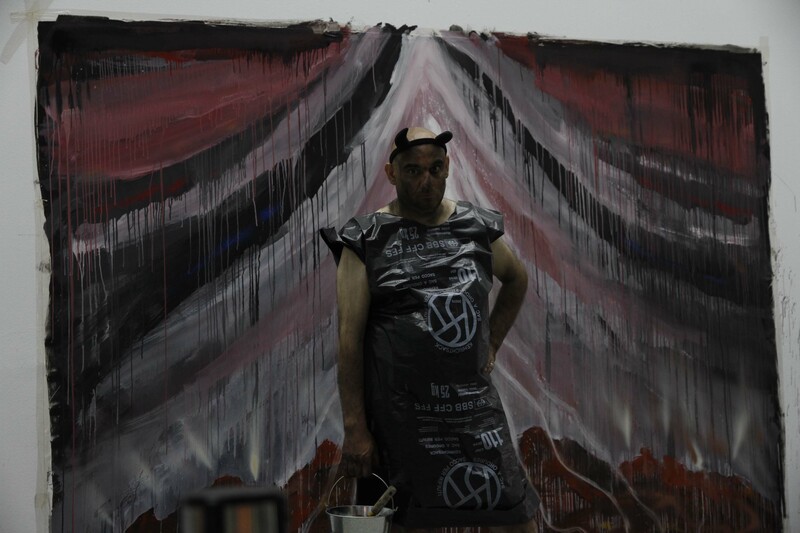 This was the last wedding in the seven year series of weddings performed by the Love Art Laboratory. 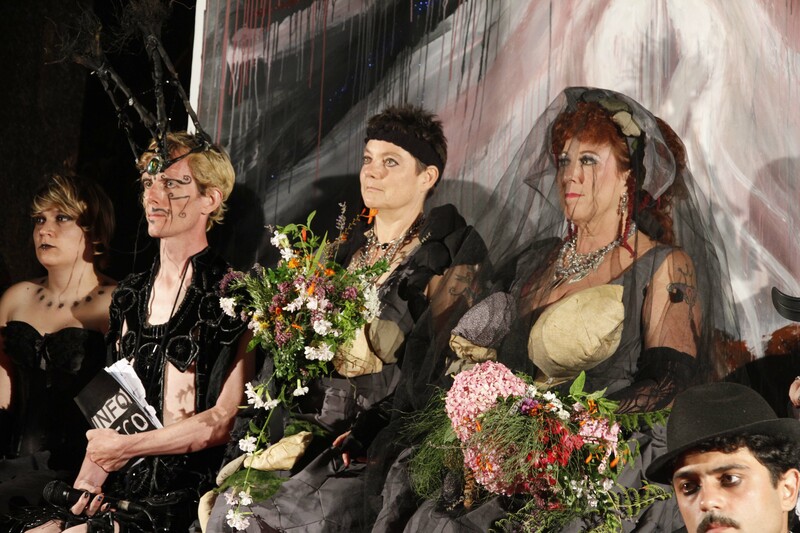 Posted in black wedding to the coal.